I get a lot of people asking me for resources in learning spiritual work so I though I'd make a list of some books that have helped me! If you click on the title it will take you to a link to buy the book if you are interested. You can also pick up most of these books a your local Chapters/Indigo. This is THE book if you want to learn about channeling. 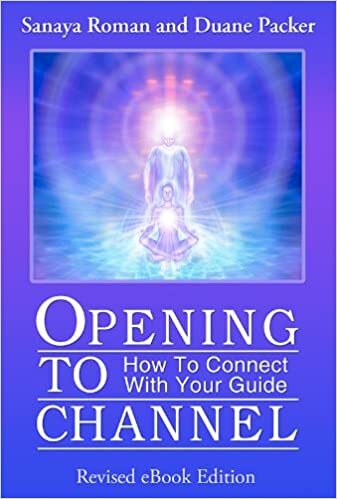 It talks about everything from what is channeling to how to channel and connect with your guides to teaching channeling. There are some great meditations in the book to help you start channeling and if you have done it before, ones to strengthen your skills. Most of the book is channeled and is easy to read. I highly recommend this book! 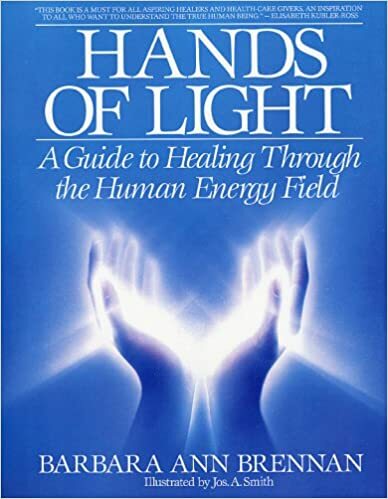 This is a great book for learning how to do energy healing. 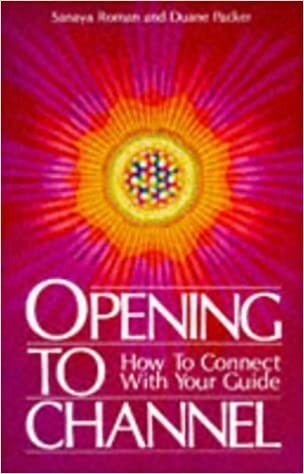 It is a very in depth book from everything from how to read and heal auras and energy fields, to how to give a healing session to self healing. There are lots of handy diagrams and pictures, exercises and chapter review questions. It is laid out like a text book and is basically everything you wanted to know and more about energy healing! Doreen Virtue is basically the person you go to for Angel work. 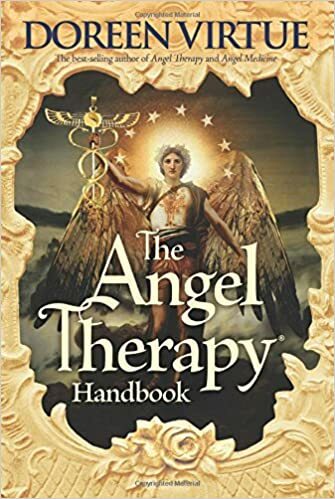 This book is a great overview in working with angels. It covers, what are angels and archangels, how to connect with the angels, how to give readings and how to go out into the world as a lightworker. This is a good book if you are starting out because it is basically a full angel workshop in book form. It is also good if you have been doing it for a while a need a review or a boost in confidence. There is a whole section in how to work as a lightworker and how to get your name out there. This is a great starting place if you are interested in pursing intuitive work of any kind.